In the last two weeks, Cleveland developers have planned three new apartment projects totaling over 800 apartments. Many other cities are building new for sale units, but Cleveland has yet to join on this trend. Downtown occupancy for residential units is 96.5 percent according to the Downtown Cleveland Alliance. 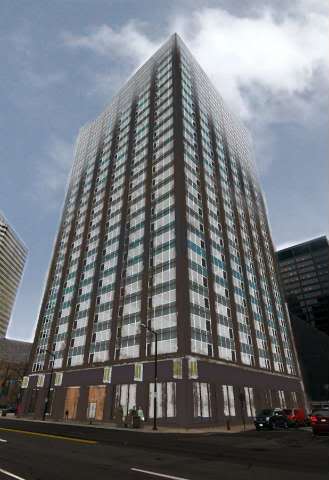 The first project in the works is the May Co. Building located on Public Square. A local developer, Rains, is rumored to be be trying to buy the property at $11 Million. The 400 apartment building is expected to have parking, atrium, retail and commercial space on the first floor and might even add and extra ninth floor. The building is a historic jewel of Cleveland, but needs to be shined up. The developers plan exactly to do do this and return the May Co. historic landmark to a beautiful building in the Public Square. The one and two bedrooms are expected to start at $985 a month for a one bedroom with approximately 730 square feet. 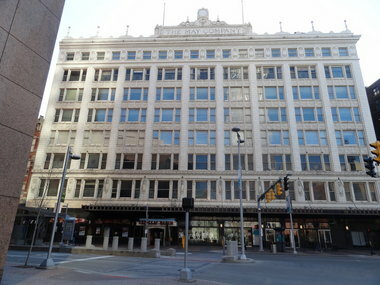 The East Ohio building was also bought last week by the K&D Group of Willoughby. The group plans to create a $65 million dollar residential project which has already been labeled The Residences at 1717. The 223 apartments planned for this building will have one and two bedrooms and will range from approximately $1,000 to $1,800 per month. The building is expected to include a state of the art fitness center and restaurant, although tenants have yet to be confirmed. The building has been empty since 2009. K&D Group expects that the project will be finished and residents will be able to move in by August 2015. 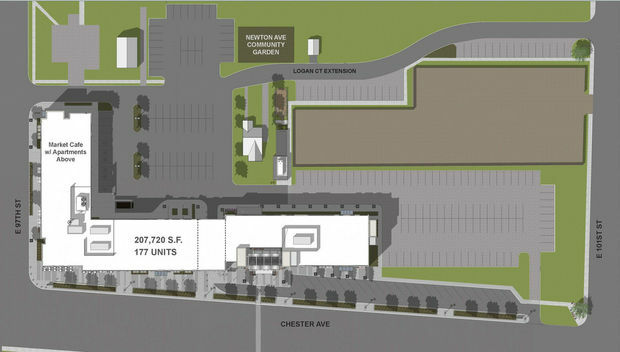 Upper Chester was also just approved for a mixed use, 177 Unit Apartment, grocery store and retail space project. The project is expected to cost $47 million according to Finch Group, the Florida developer on the project. The apartments will start out at a small 512 square feet efficiency studio and go up to 1,120 for a two bedroom apartment. The rents are anticipated to range between $1,000-2,000 per month. Construction could be completed as soon as June 2013. Previous Post Ride Your Bike IN the Zoo on Friday night!